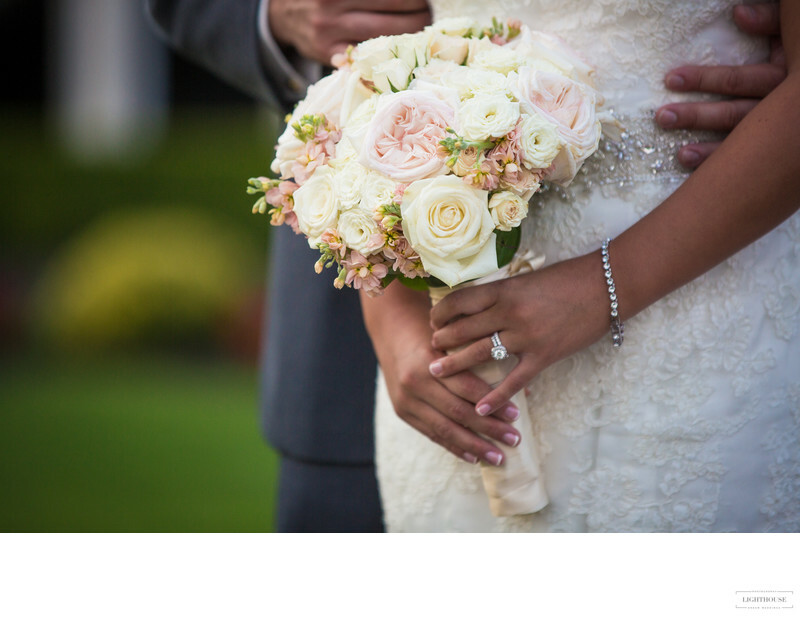 Should I Hire a Wedding Photographer for an Elopement? Why you should consider hiring a wedding photographer, even if you are eloping. There are many reasons you might plan to elope. Maybe you’ve been married before and don’t want all the fuss the second time around. Maybe you don’t like big parties or want to keep your wedding day calm and private. Maybe you just love to travel and want to turn your wedding day into a fun destination adventure for you and your sweetheart. Whatever your reason, eloping allows you to avoid many of the expenses and vendors typically associated with a wedding. But even if you skip the tent, caterer, florist, or any number of other things, there are still good reasons to hire a wedding photographer for your elopement. Eloping allows you to keep things simple and avoid a lot of complicated planning. But it can still be nice to have a few professionals around to help you navigate any troublesome or confusing situations that come up. Elopement photographers have seen issues with wedding licenses, lines at city hall, couples who don’t have witnesses, clothing snafus, unexpected weather, and more. They can help you come up with quick solutions for surprises that might otherwise throw a hitch in your day. No matter how simple your wedding day is — and eloping makes it very simple! — there are still details that come up. It’s wonderful to just focus on your sweetheart and the big commitment you’re making without worrying about things like where to go for photos or finding witnesses. And you don’t want to be so distracted about trying to remember every moment of the day that you forget to experience it! Hiring wedding photographers can help remove some of that stress. Photographers can be witnesses. Local wedding photographers know where to go for a fun photoshoot. And when you know you’ll have beautiful photographs to cherish long after your wedding day is over, it’s easier to be in the moment without worrying about the details. Just because you’re eloping doesn’t mean you don’t want to share your special day with the people you love! Maybe you made a truly spur of the moment decision to get married, or your family members just couldn’t travel to be with you, so you got married just the two of you. Whatever the reason, having a professional wedding photographer with you to take photos is one of the best ways to share the experience of your wedding day with your family and friends. 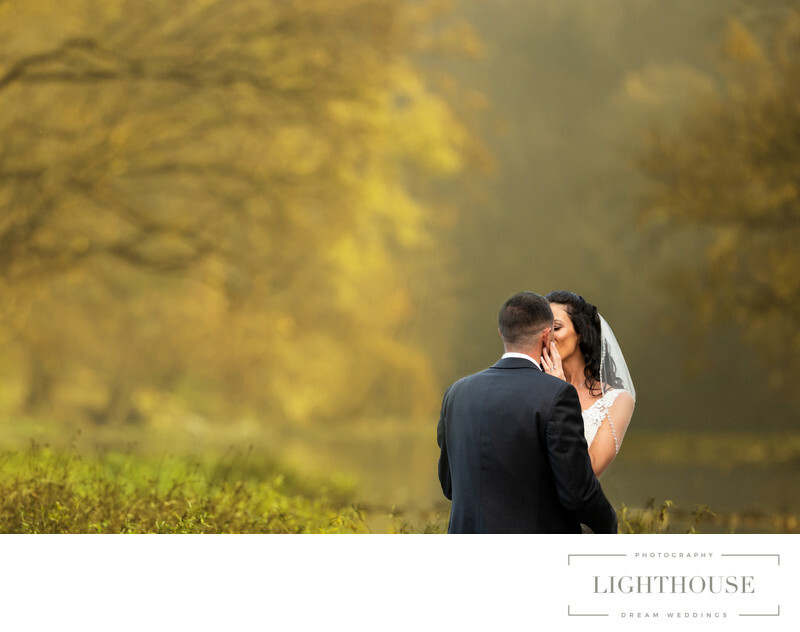 Even if you want to keep the day to yourself, wedding photos are a wonderful way to commemorate and celebrate an important milestone in your life. 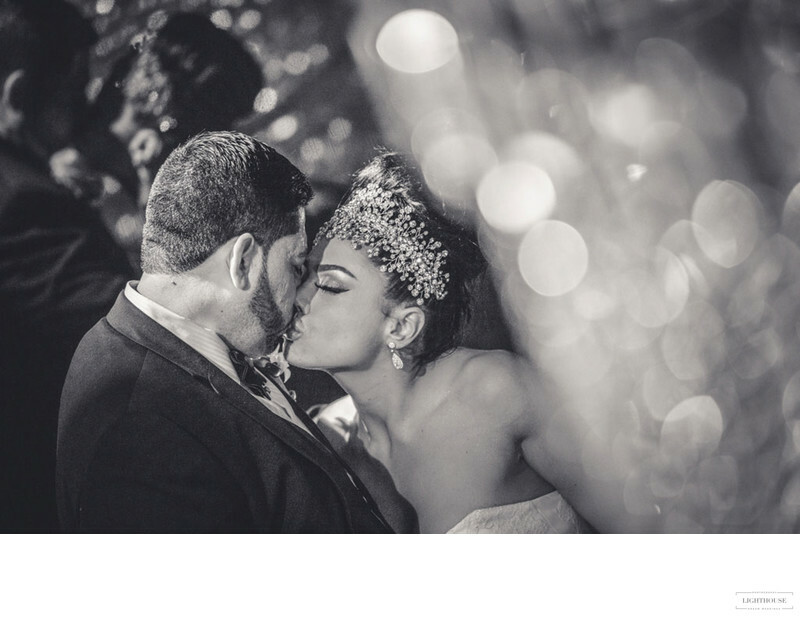 Beautiful wedding photos are a keepsake that you will treasure. And when you hire an elopement photographer, those wonderful memories of your wedding day are captured and preserved for the rest of your life. Location: 122 Ocean Ave, Bay Shore, NY 11706.